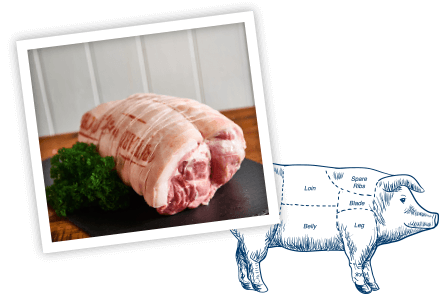 Swiss Farm is a family run butchers based in Ashbocking, Suffolk for over 40 years. We pride ourselves on providing quality meat and poultry at great value and preparing all our sausages and bacon here at Swiss Farm. At Swiss Farm, we know meat. Our expert butchers are here to share their knowledge and help you learn how to make the most of your meat. 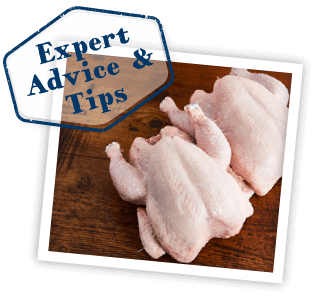 So, if you have any questions about cuts of meat, the amount you need, or cooking suggestions, don’t hesitate to ask!